Constant speed control minimizes reduction in rotation speed under load. Zero emissions and reduced maintenance; no need for gas or oil. Landscapers are demanding more cordless alternatives to corded and gas-powered outdoor power equipment. 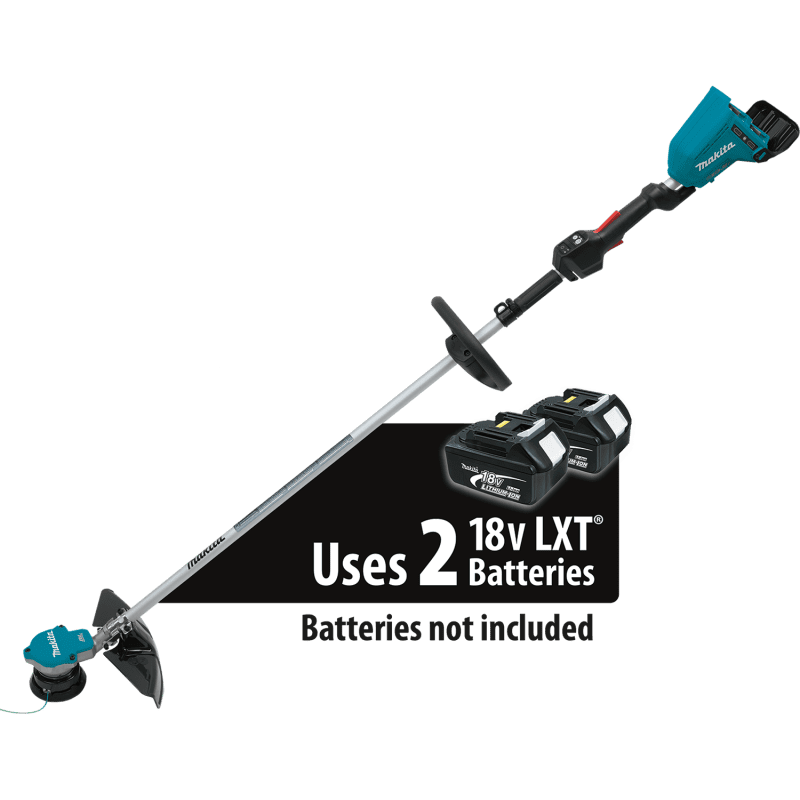 Makita is meeting demand with an expanding line-up of cordless ope, including the 18V X2 LXT Lithium-Ion (36 V) Brushless string trimmer (model XRU07Z, tool only). 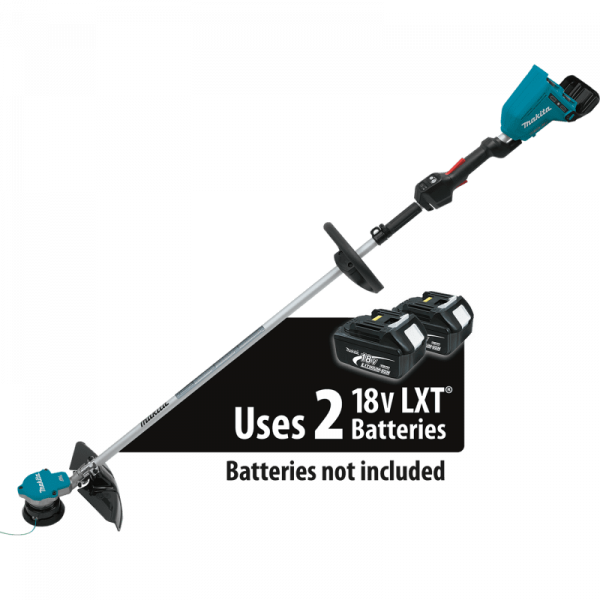 With zero emissions, lower noise, and considerably less maintenance, the 18V X2 cordless trimmer is a welcome solution for landscapers. It’s powered by two fast-charging 18V LXT batteries for 36 V power and run time, but without leaving the strongly-preferred 18V battery platform. 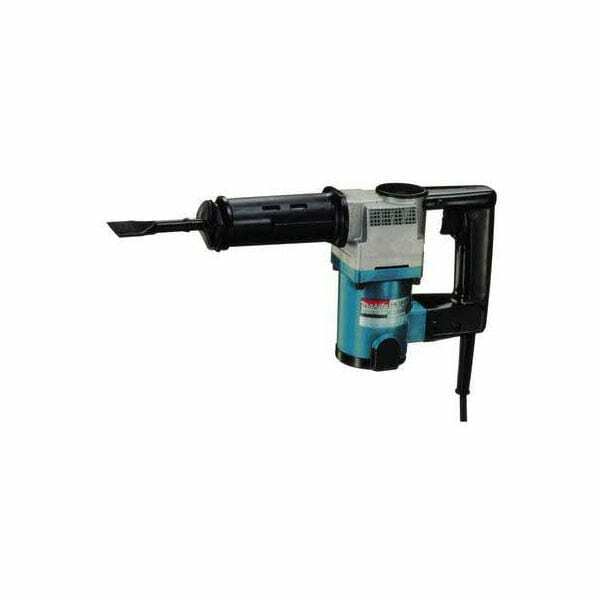 And with the efficient Makita BL Brushless Motor, the trimmer delivers longer run time, more power and speed, and longer tool life. Makita’s efficient BL Brushless Motor is electronically controlled to optimize battery energy use for up to 50% longer run time per battery charge than similar Xenon-brushless tools. Electronic controls efficiently use battery energy to match the changing demands of the application for increased power and speed when needed. With no carbon brushes, the Makita BL Brushless Motor runs cooler and more efficiently for longer life. 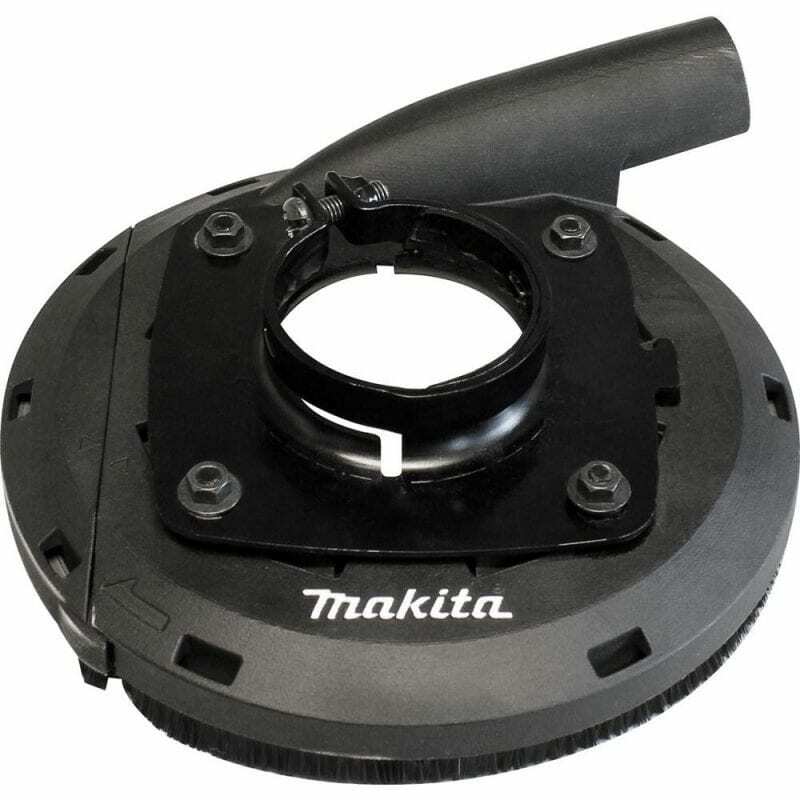 The XRU07Z features a Makita-built outer rotor Brushless Motor with direct drive that provides high power and increased torque. When powered by two 18V 5.0 Ah batteries (sold separately), the efficient Brushless Motor delivers up to 60 minutes of run-time on a single charge. 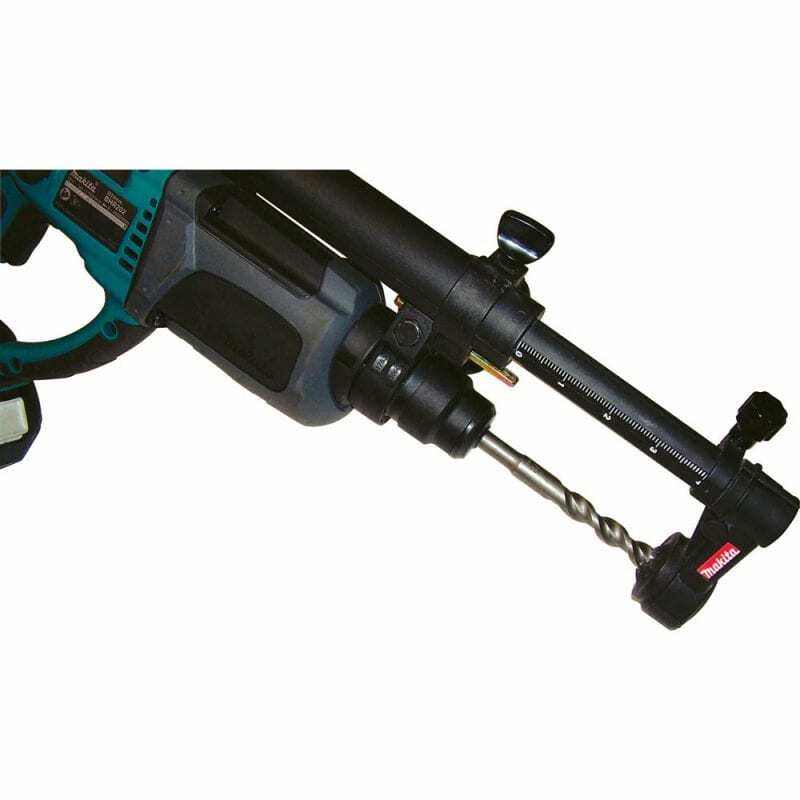 The XRU07Z features Makita Extreme Protection Technology (XPT). XPT is a protective seal inside the tool, and is engineered for improved operation in harsh conditions by channeling water and dust from key internal components. For improved tool performance and extended battery life, Makita created STAR Protection computer controls. STAR Protection is communication technology that allows the star Protection-equipped tool and battery to exchange data in real time and monitor conditions during use to protect against overloading, over-discharging and overheating.